On 06/08/18 at approximately 0830 Hrs. 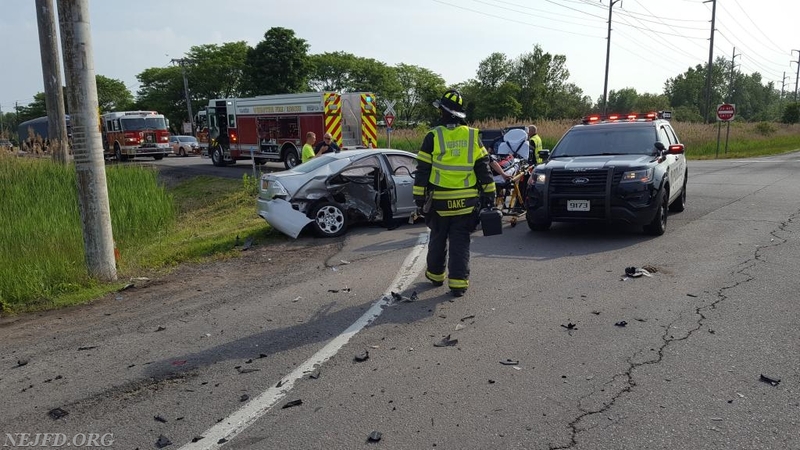 the Webster Fire Department and Webster Ambulance were dispatched to Basket Road and State Route 104 at the request of the police for a motor vehicle crash. Units arrived and confirmed a two vehicle crash and 2 patients requiring medical evaluation. 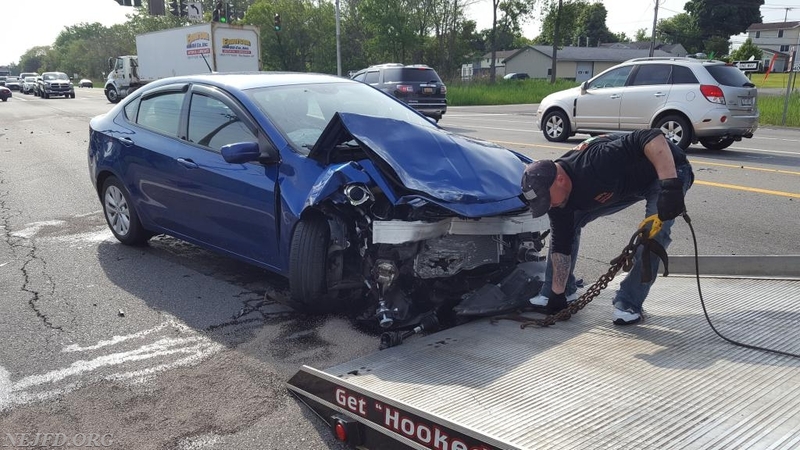 Webster Fire remediated the vehicle hazards and patient care was handled by WEMS. The accident investigation is being conducted by the New York State Police.